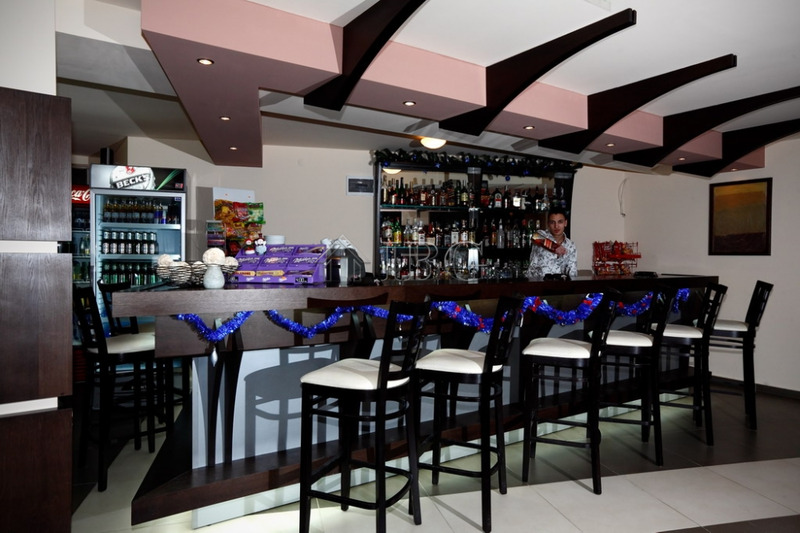 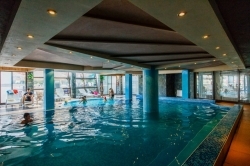 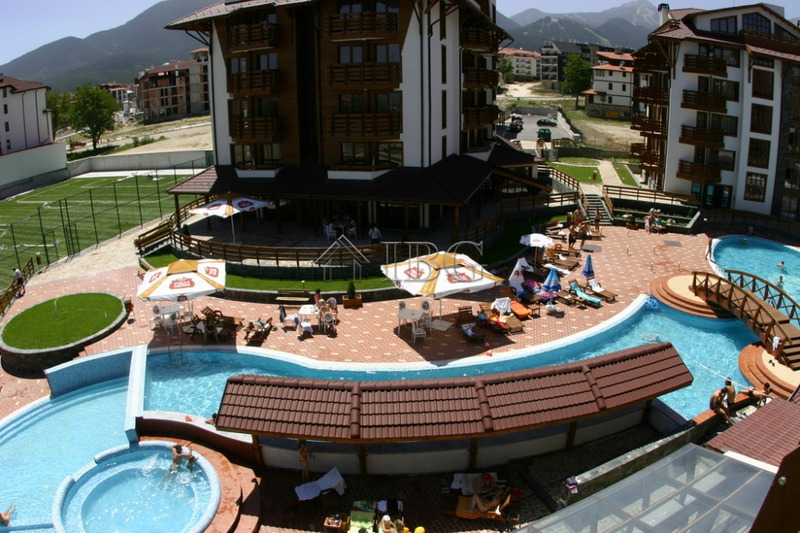 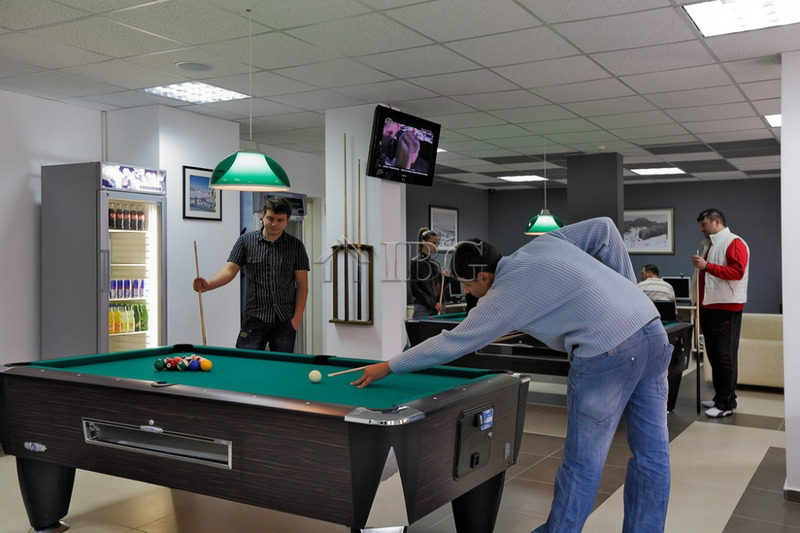 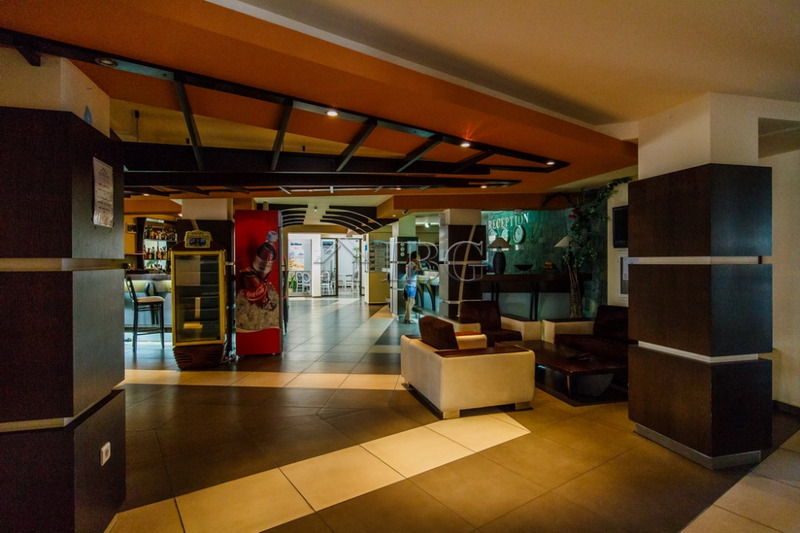 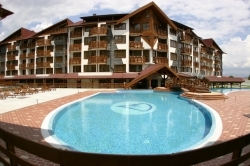 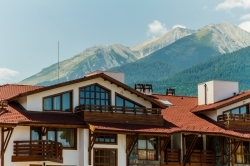 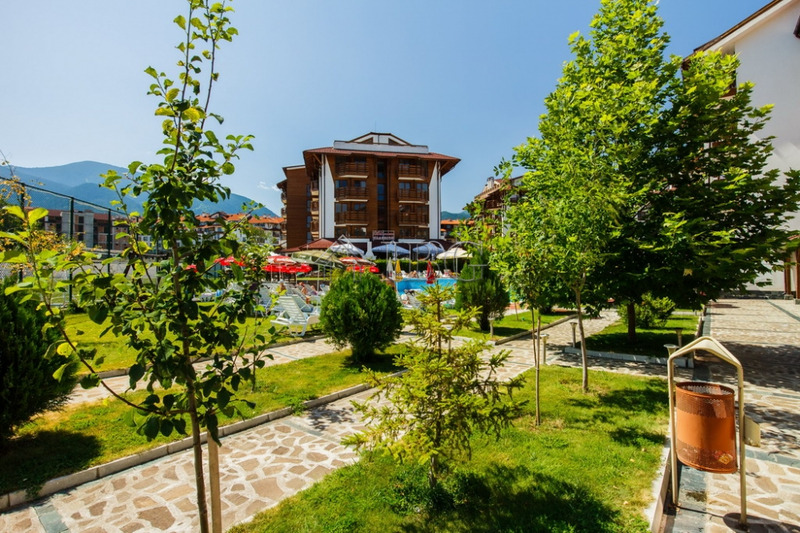 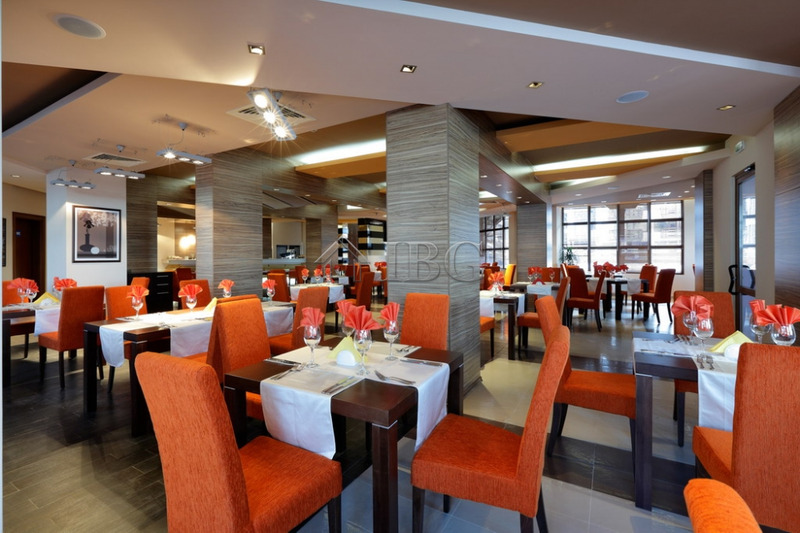 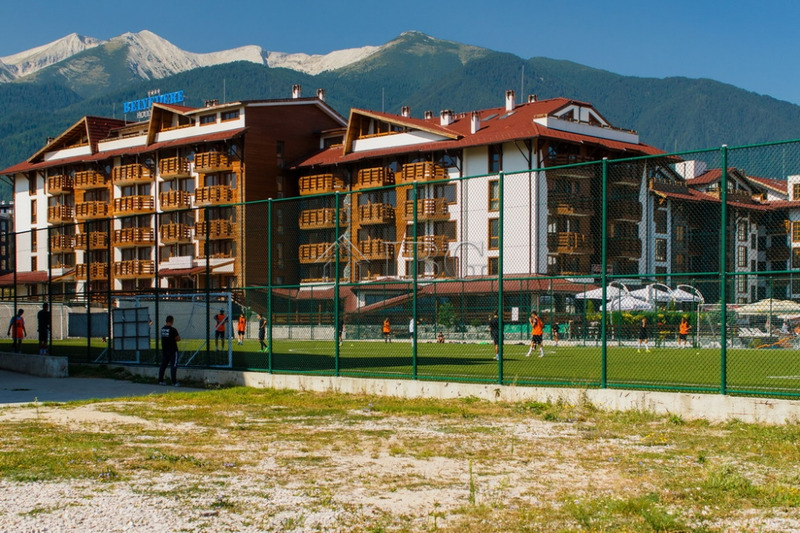 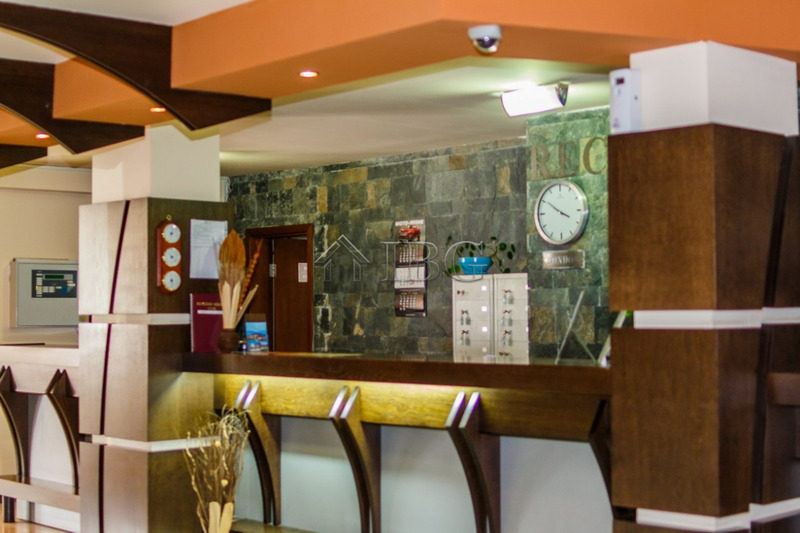 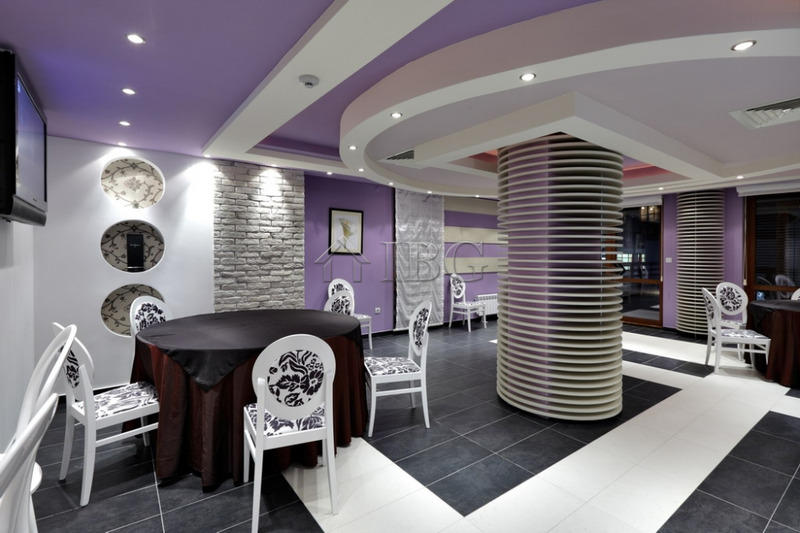 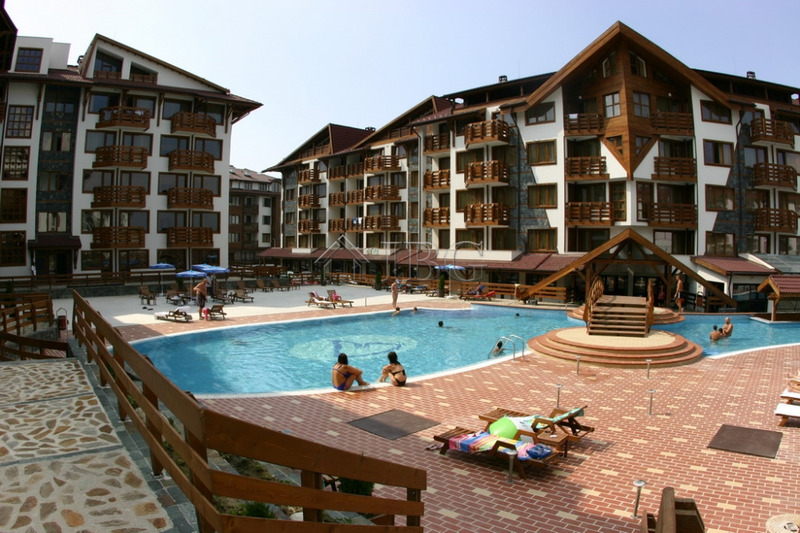 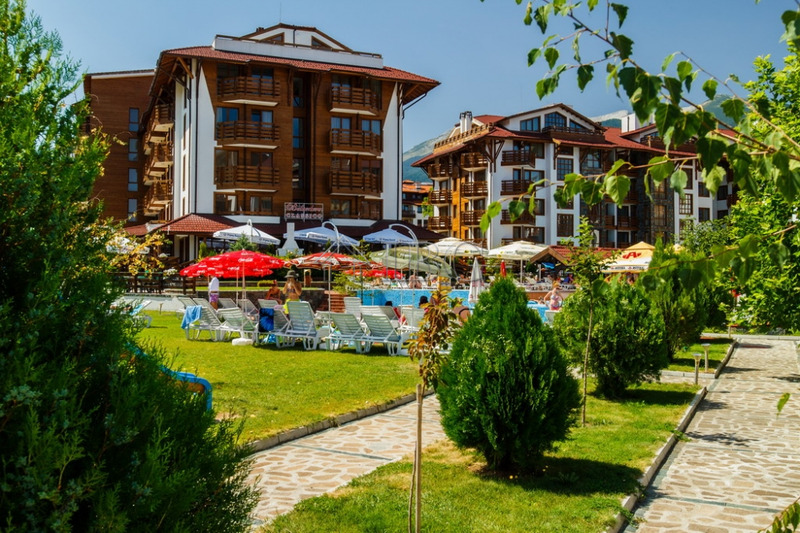 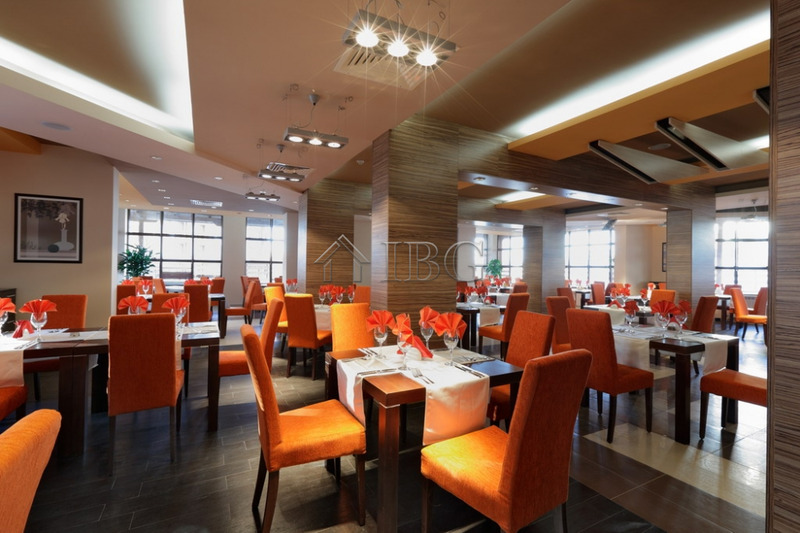 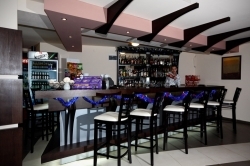 “Belvedere Holiday Club” is truly one of the best holiday developments in Bansko, offering a lot of space and greenery, beautiful architecture and huge range of amenities and extras, without analogue in any other mountain complex in Bulgaria (a list of additional facilities is available below). 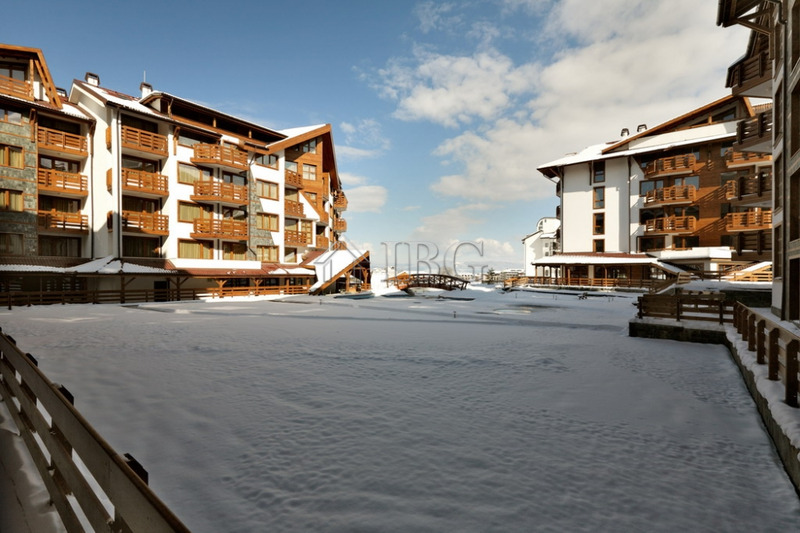 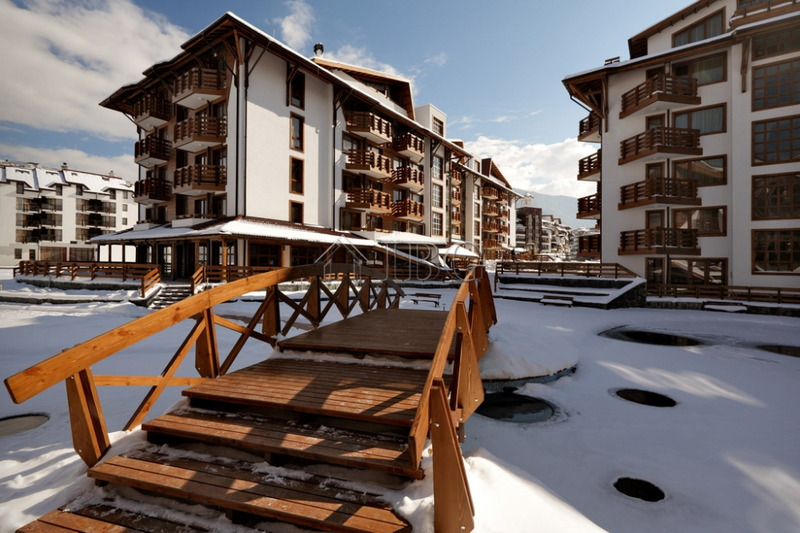 Now you can become the owner of premium ski apartment at amazingly good prices and payment plans! 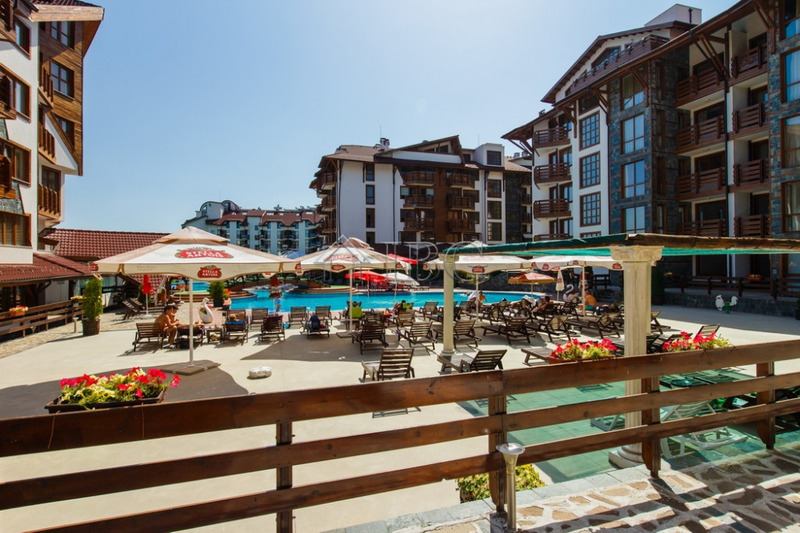 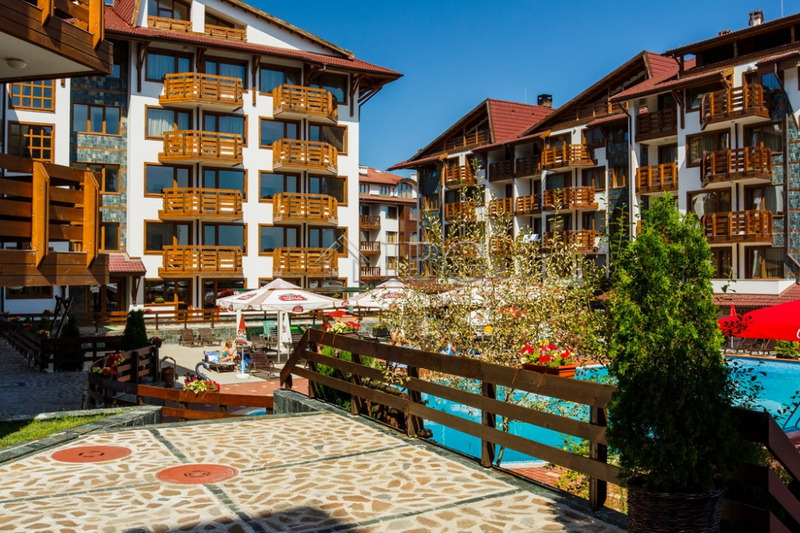 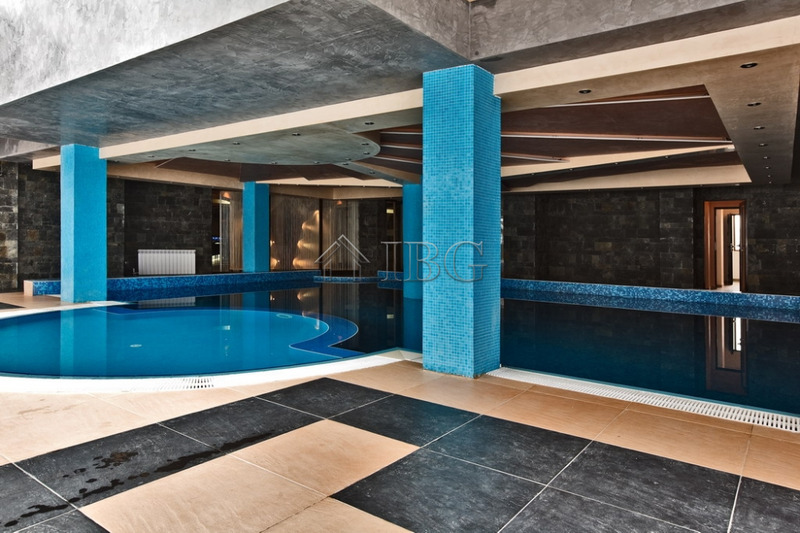 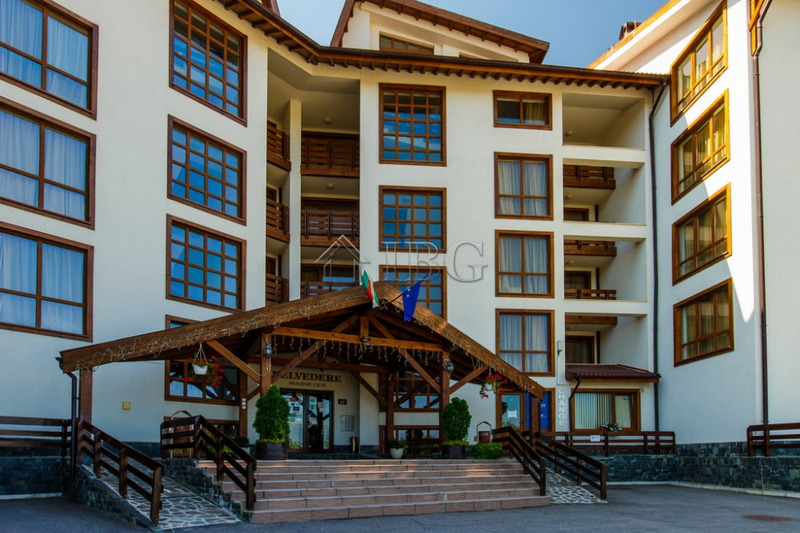 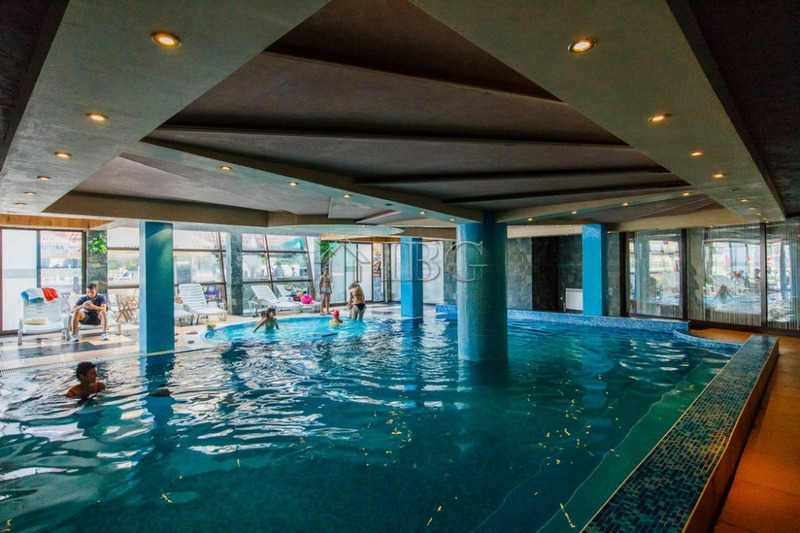 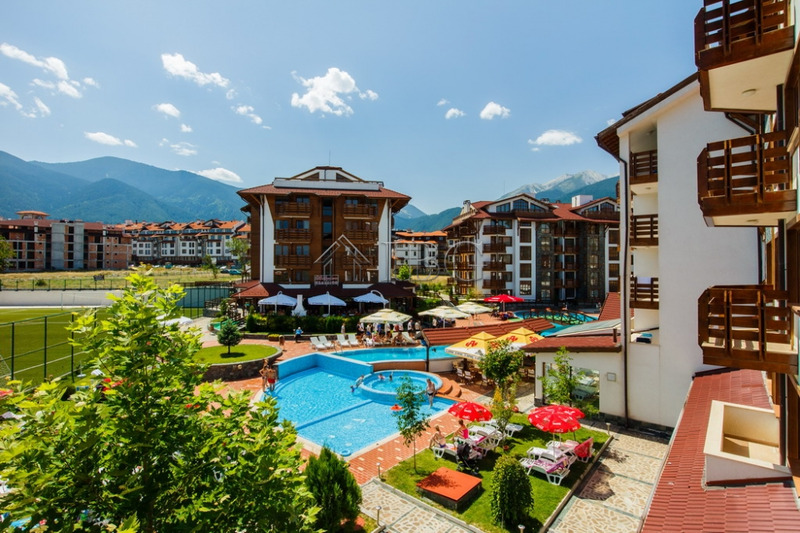 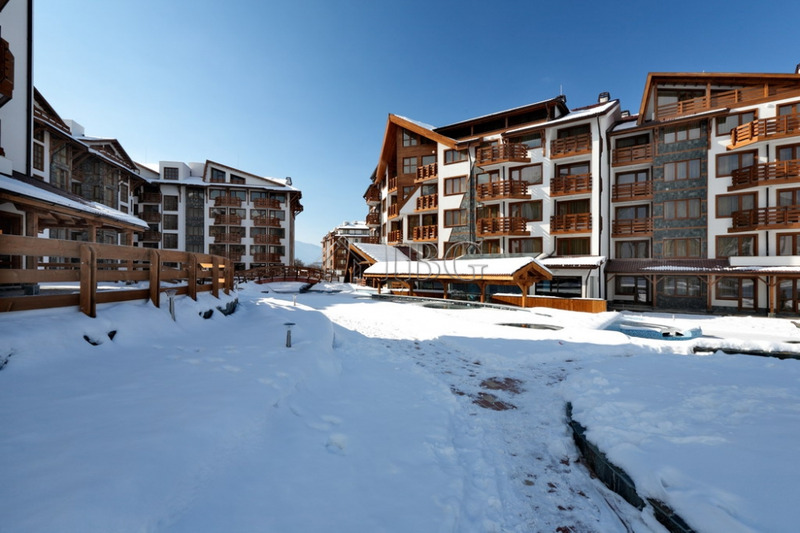 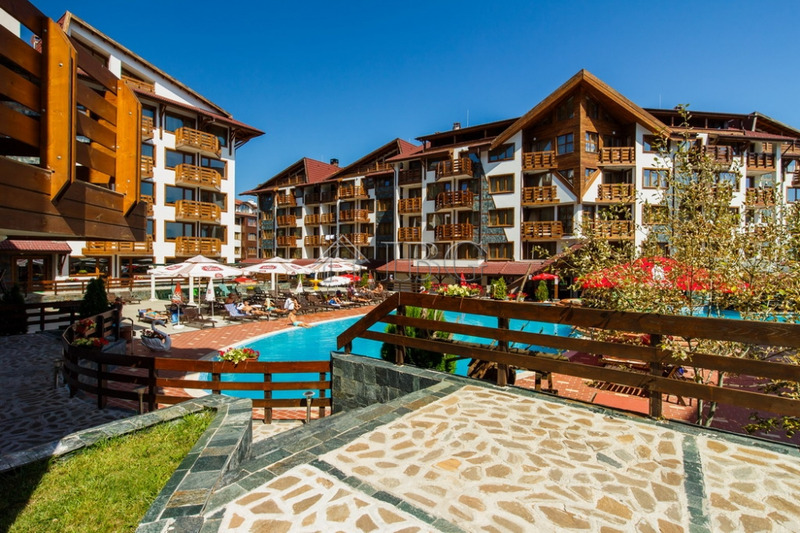 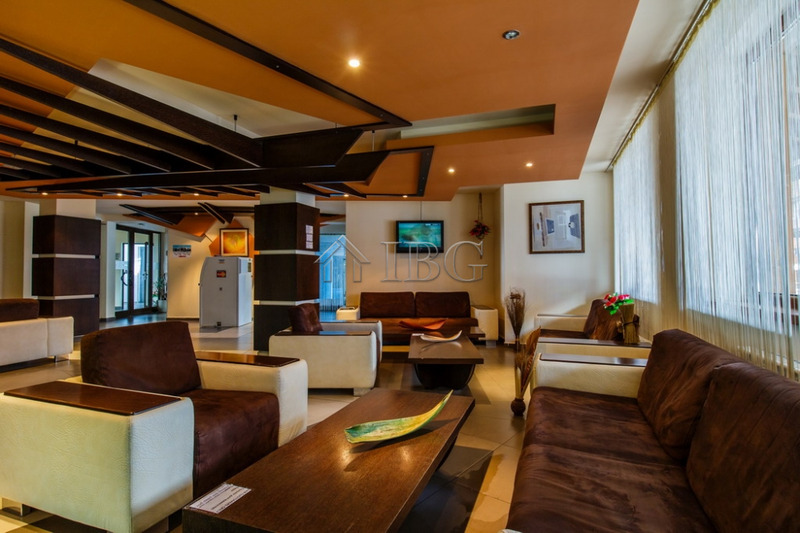 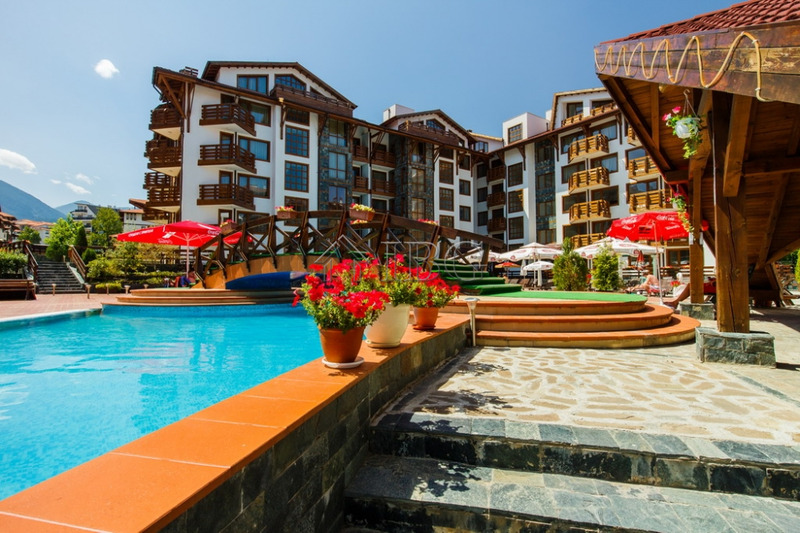 Belvedere Holiday Club is a gated development of luxurious apartments, matched with a fully integrated range of superb leisure facilities, beautifully set in the heart of Bansko's premium development area, in close proximity to Mall Bansko and the first station of Gondola lift. 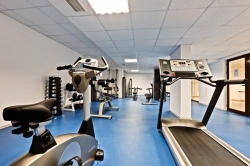 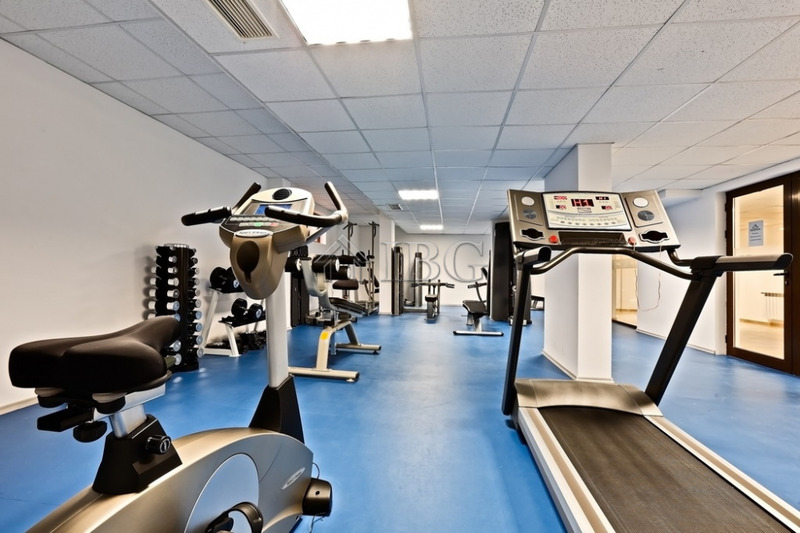 Belvedere Holiday Club consists of three blocks with luxury apartments; the ground floors house the additional facilities and amenities. 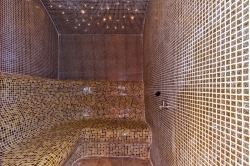 No compromise has been made with the quality of the materials and the standard of the finishing works. 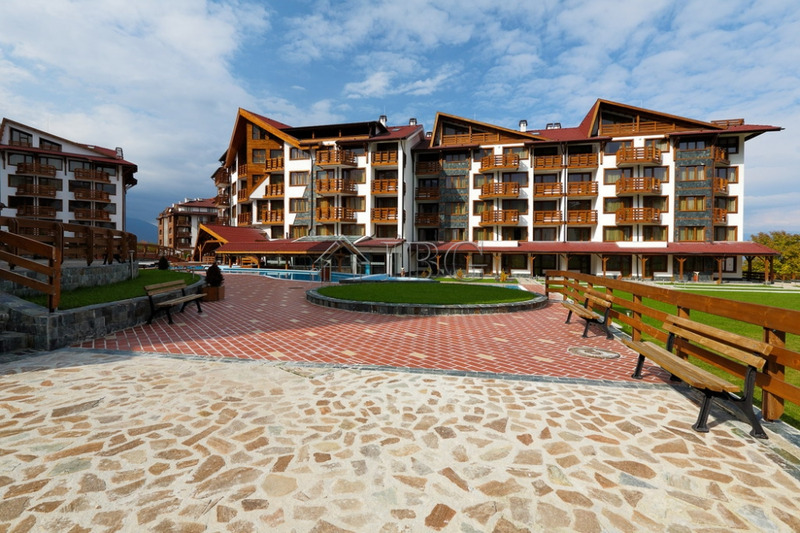 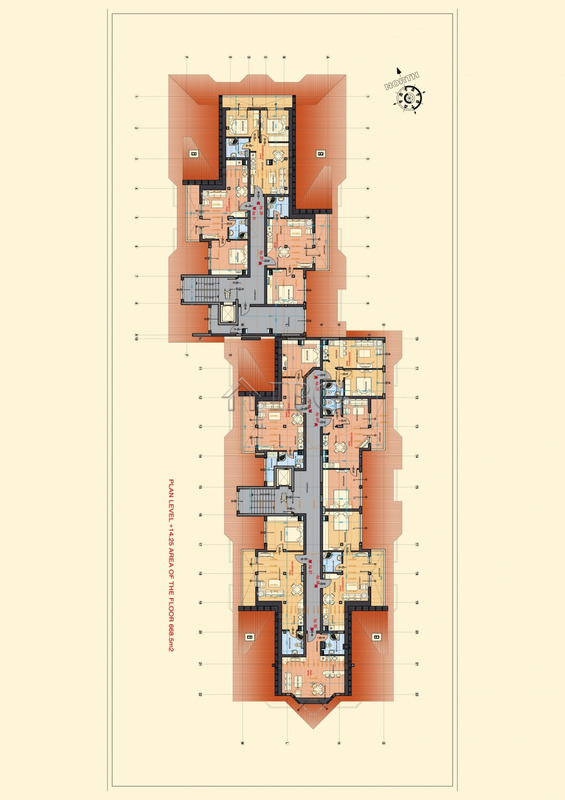 The complex is completely finished, it has a Certificate of Habitation and is functioning. 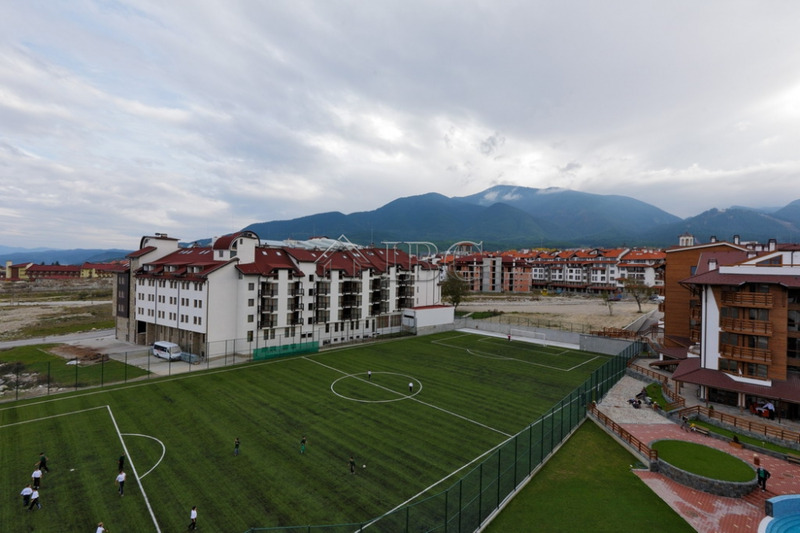 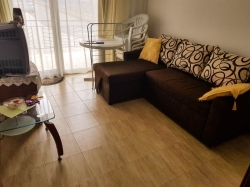 The apartments at Belvedere Holiday Club, Block 1 and 21 apartments at Block 4 are offered for sale completely finished, fully furnished and equipped. 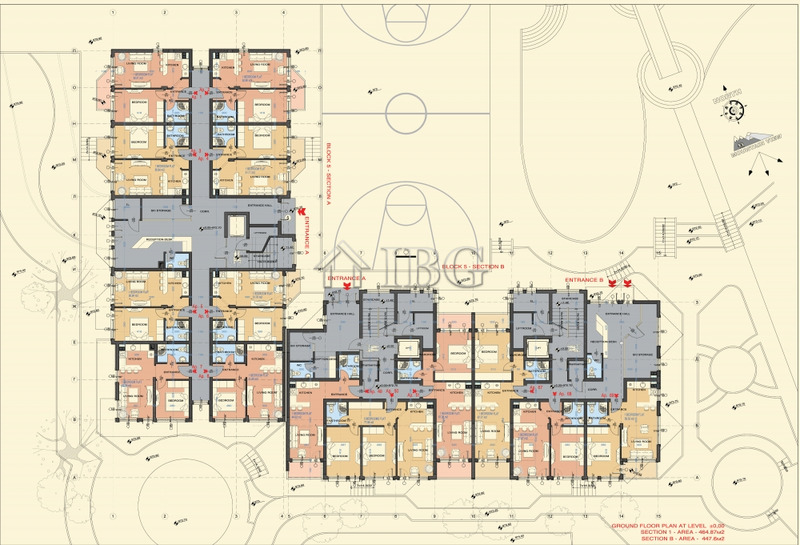 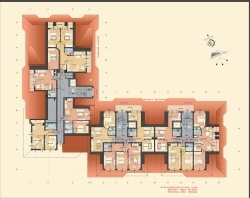 The apartments at Belvedere Holiday Club, Block 4 (other part of the apartments) and Block 5 are offered for sale completely finished (unfurnished) and ready to furnish. 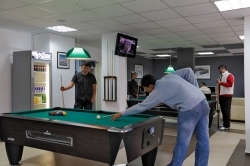 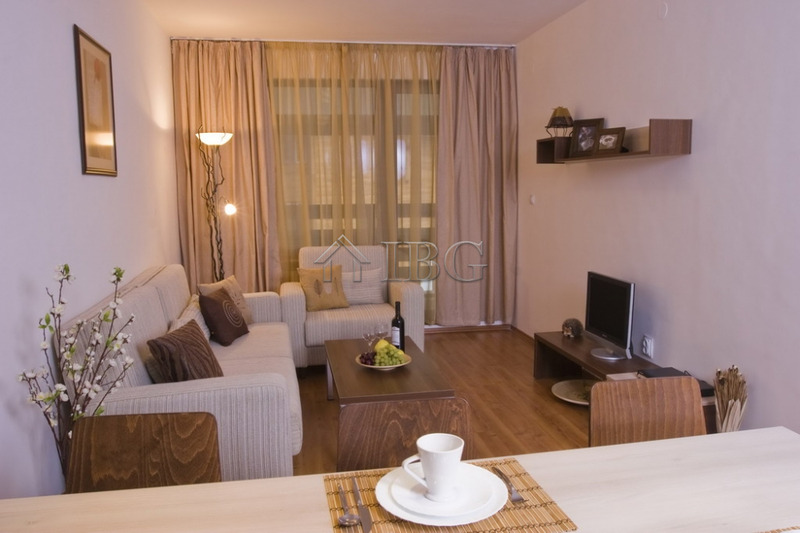 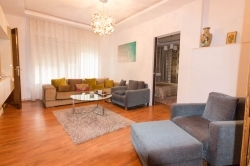 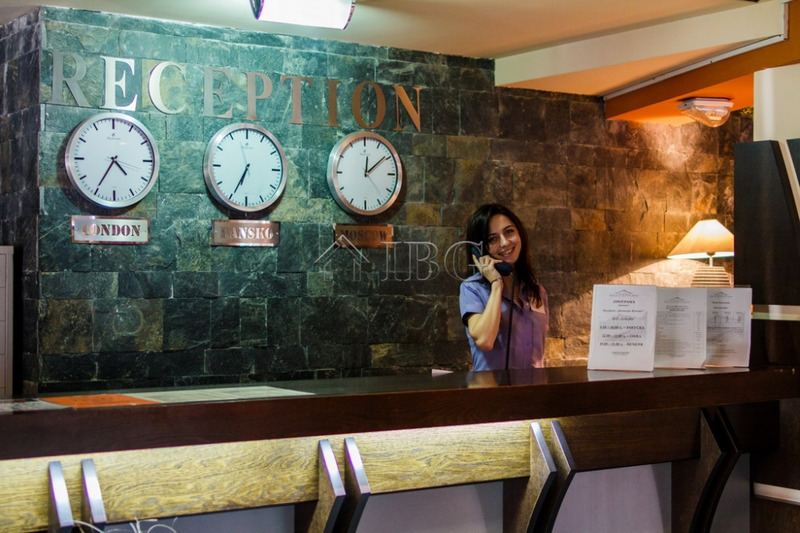 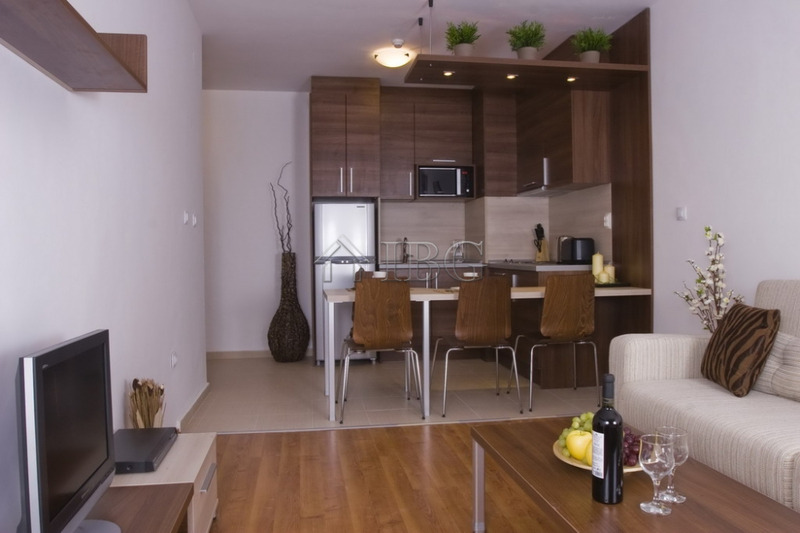 Furnishing packages are offered for additional payment, which include everything necessary for living in the apartment and for renting it out. 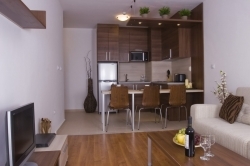 Any apartment can be reserved immediately with a non-refundable deposit of 5 % of the purchase price payable in cash or bank transfer. 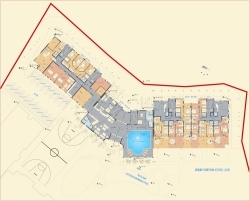 The reservation deposit will hold the property reserved for maximum 28 days, until the Preliminary Contract for the complex is drawn up. 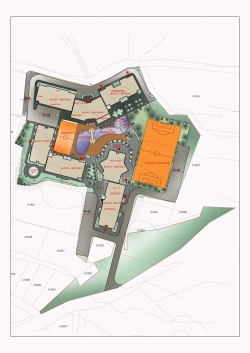 After that the buyer and the developer sign the Preliminary Contract. 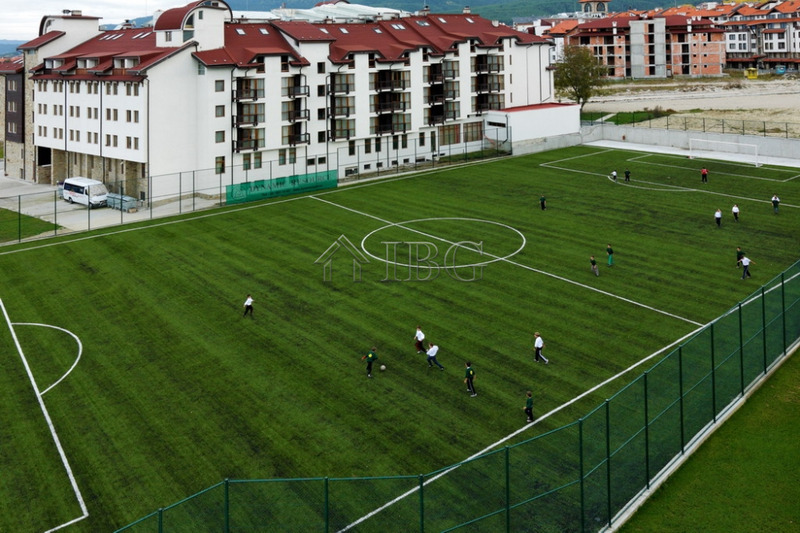 Together with the Preliminary Contract a Contract for Maintenance of the Building and the Development will be signed between Managing Company and the client. 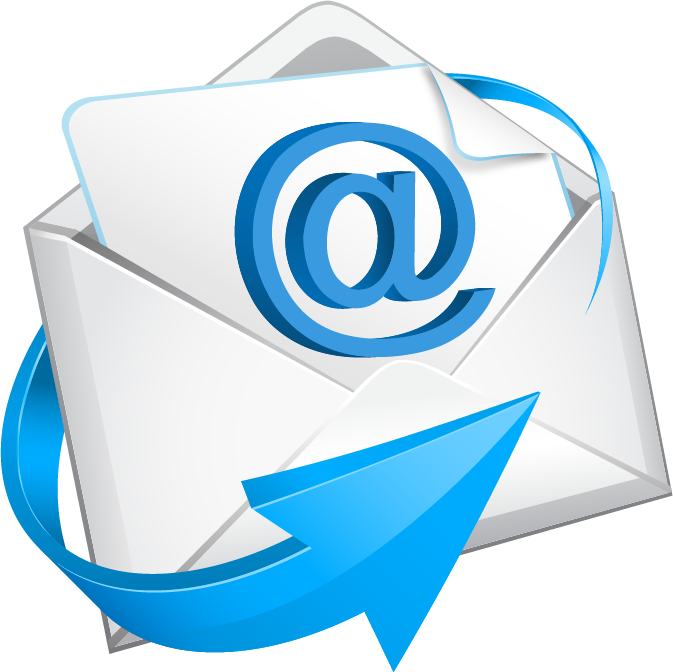 • 1st installment: 50% upon signing of an agreement with the development company. 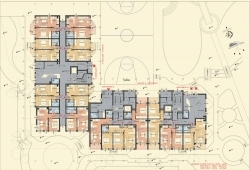 • The next installments – according to an individually negotiated plan with the buyer as per his opportunities and wishes. 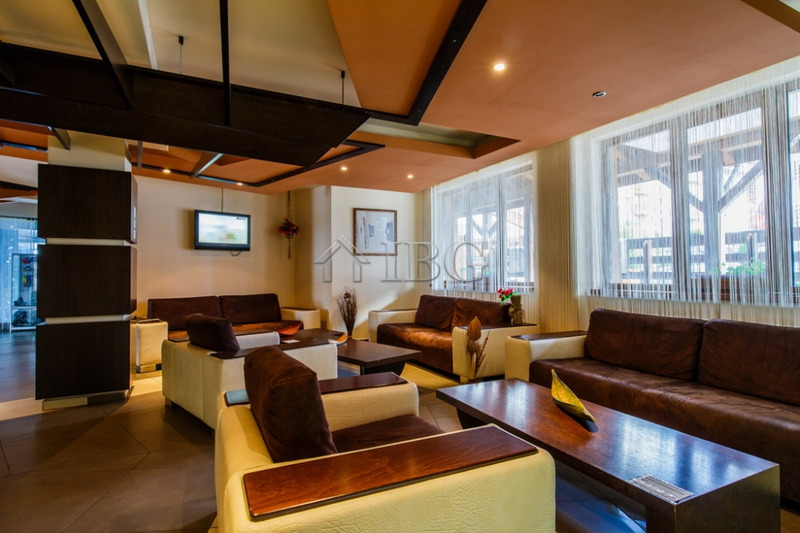 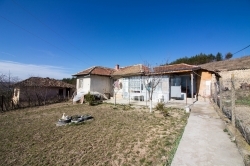 The maximum period for payment of the property is three years and the annual interest rate is 6%. 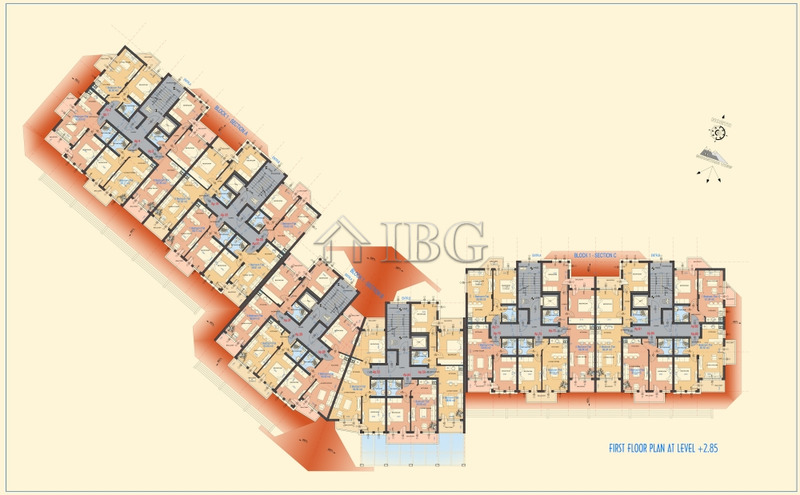 • The buyer receives the ownership of the property with a tile deed after full payment of the purchase price. 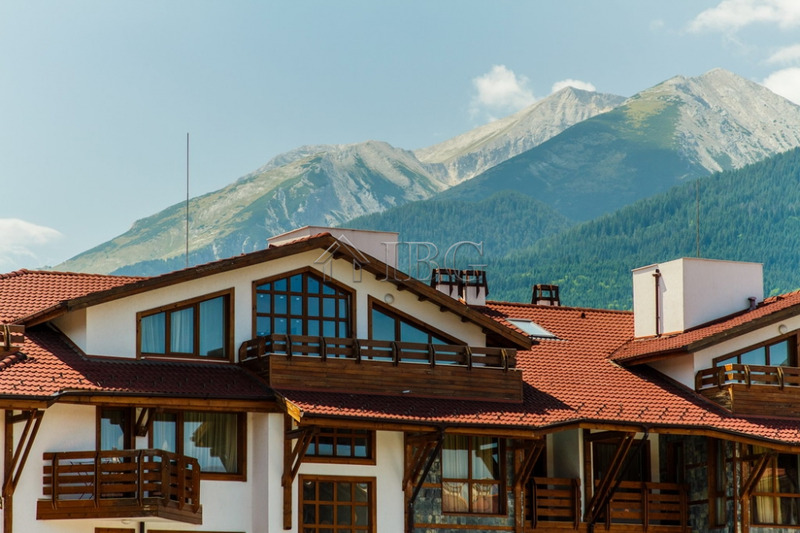 • The buyers shall pay all State taxes and Notary fees and the expenses for transferring the ownership of the apartments - approximately 4-6% of the purchase price. 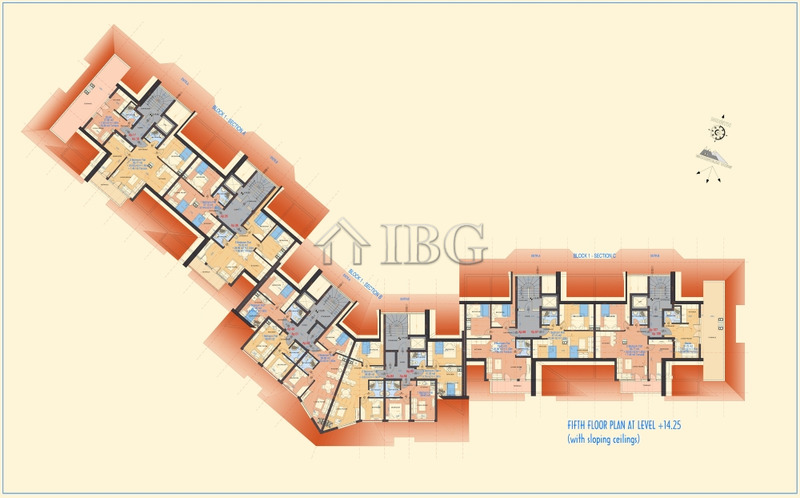 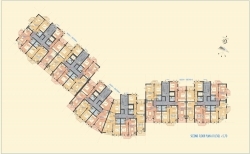 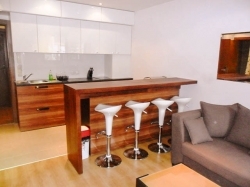 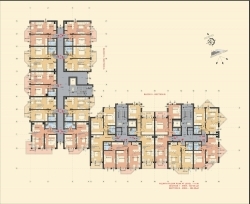 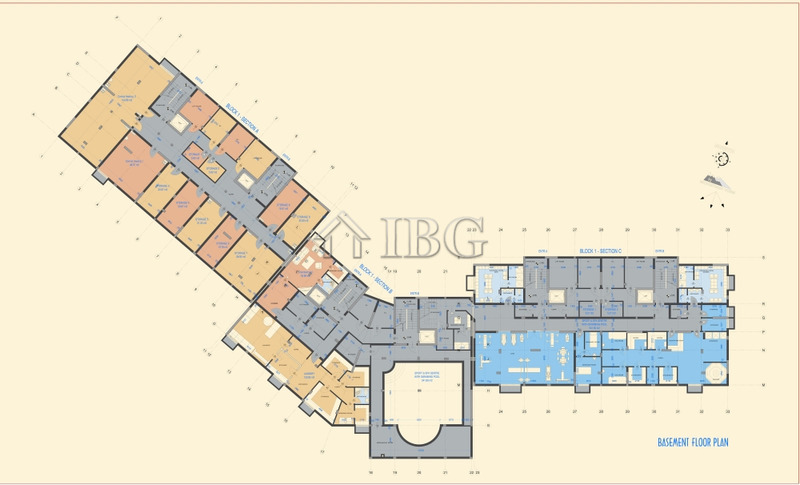 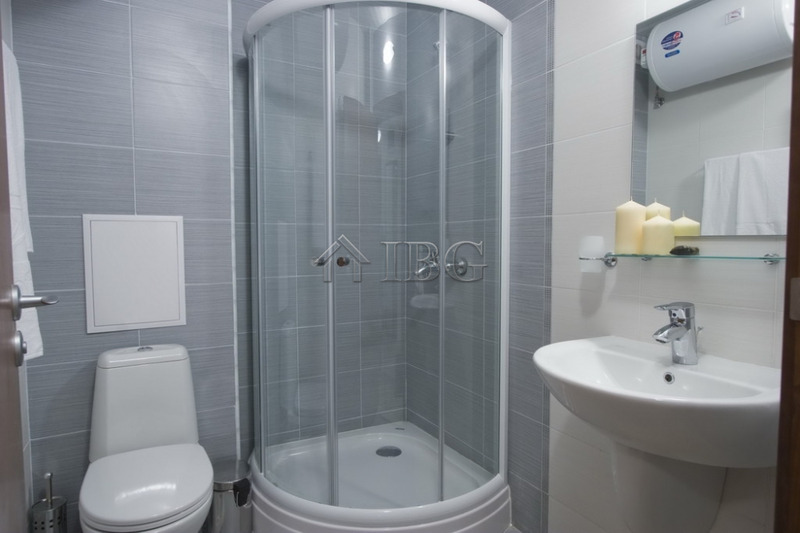 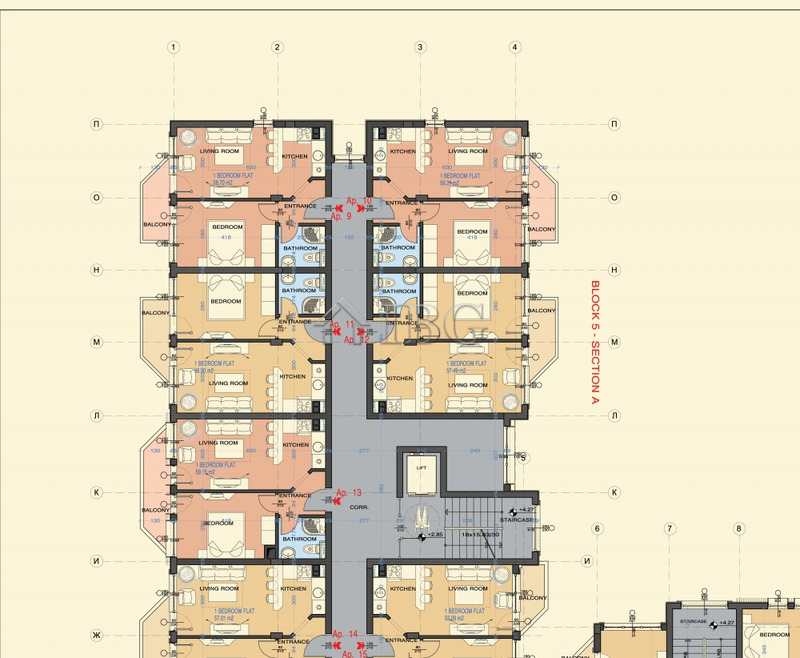 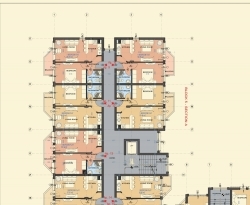 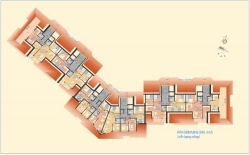 Block 1: 1000 Euro for one bedroom apartment and 1200 Euro for two bedroom apartment. 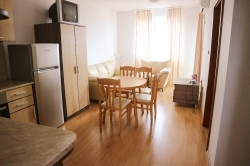 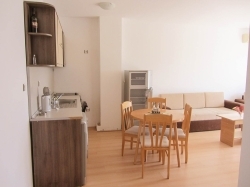 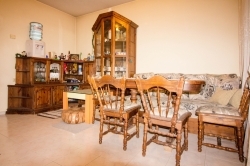 Block 4: 800 Euro for one bedroom apartment and 1000 Euro for two bedroom apartment. 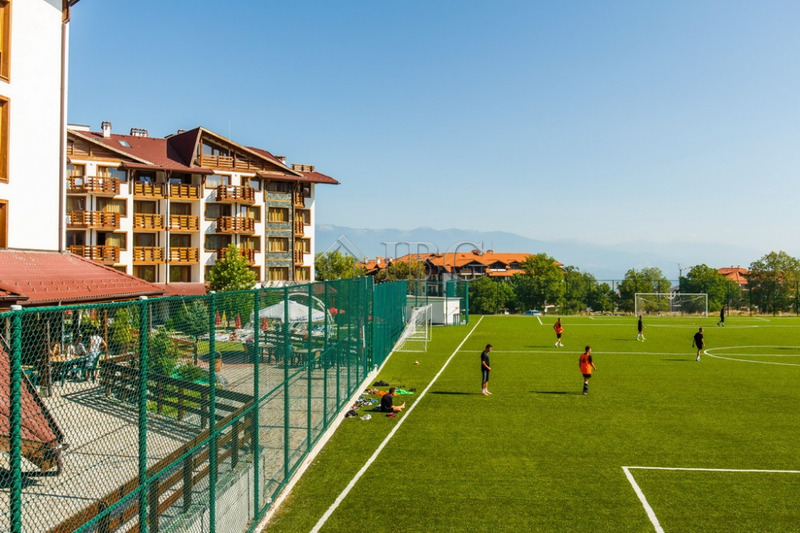 All owners of apartments in Belvedere Holiday Club pay a compulsory annual maintenance fee 13 Euros/sq.m (including VAT). 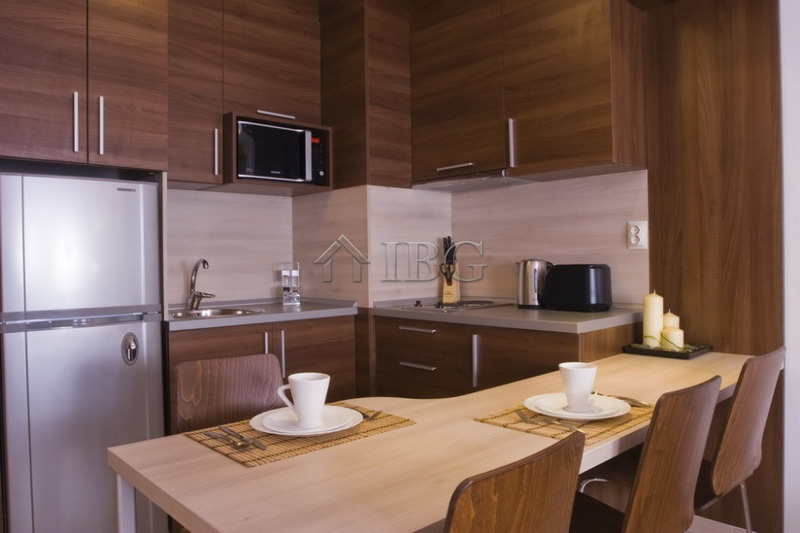 The rented apartments also need to pay maintenance fee. 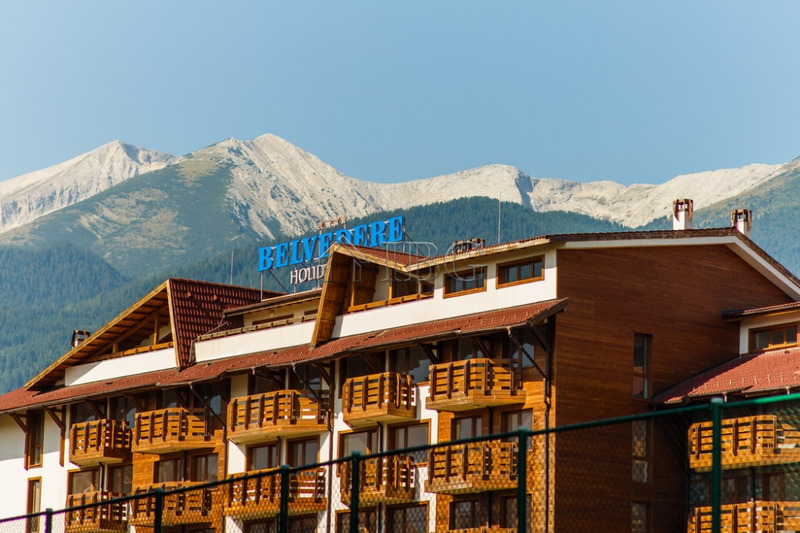 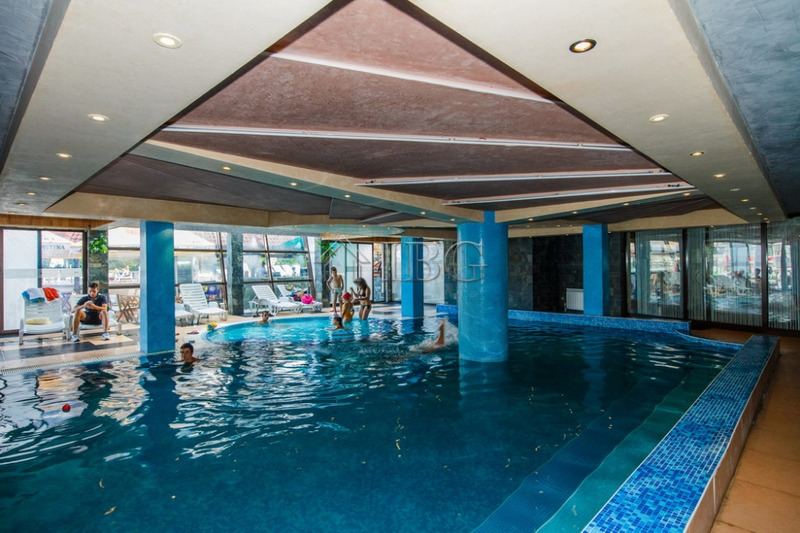 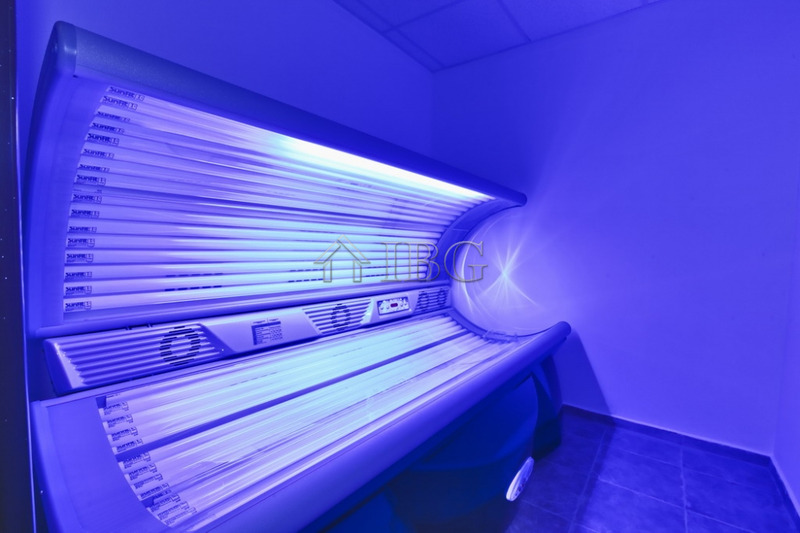 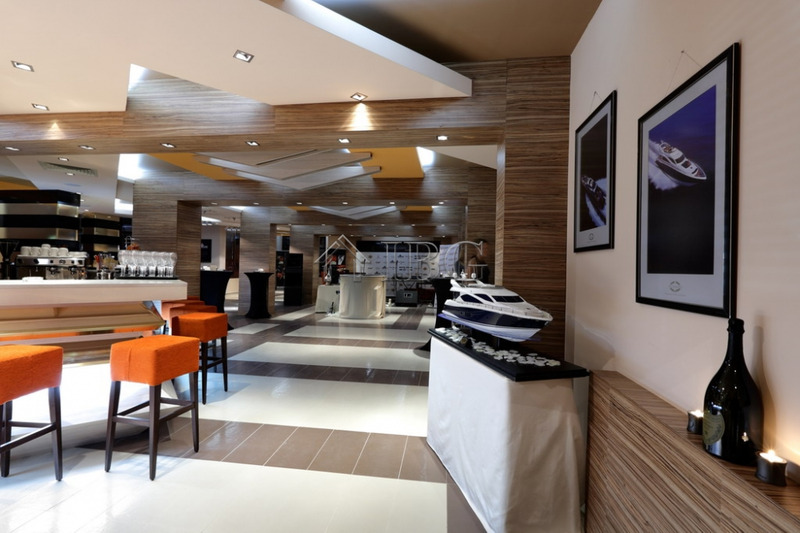 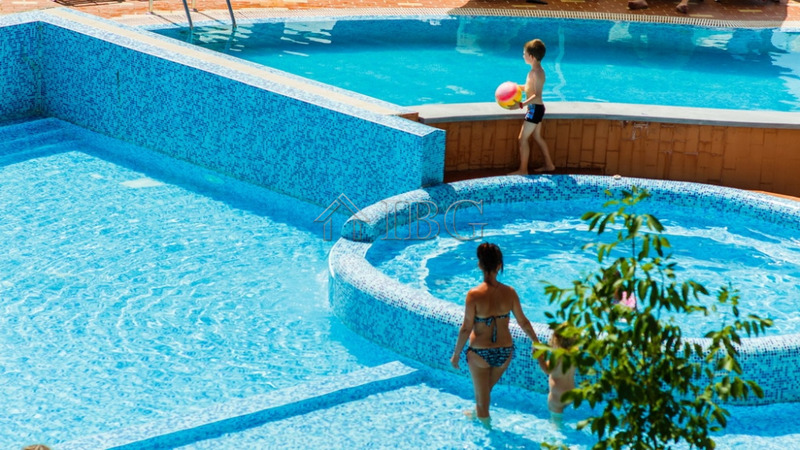 “Belvedere Holiday Club” is functioning exclusive high-class holiday development, boasting world class facilities superior to many resorts in the Alps. 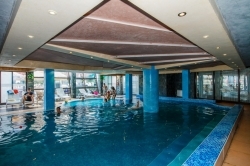 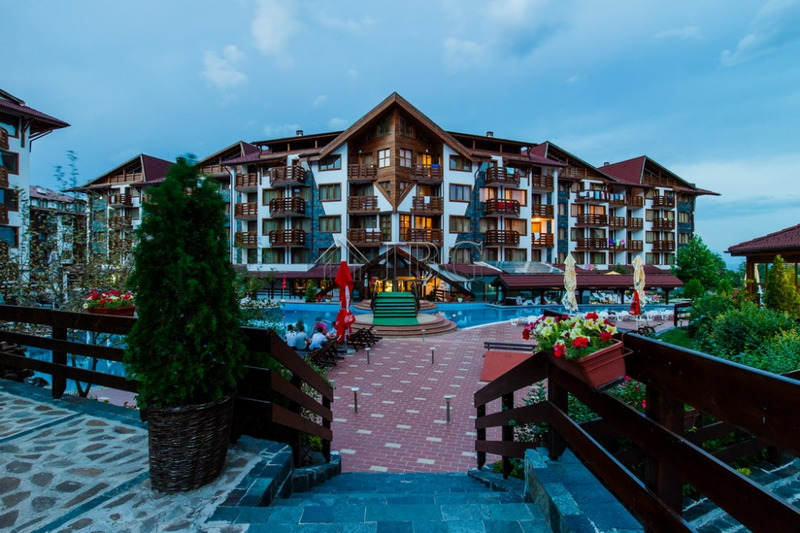 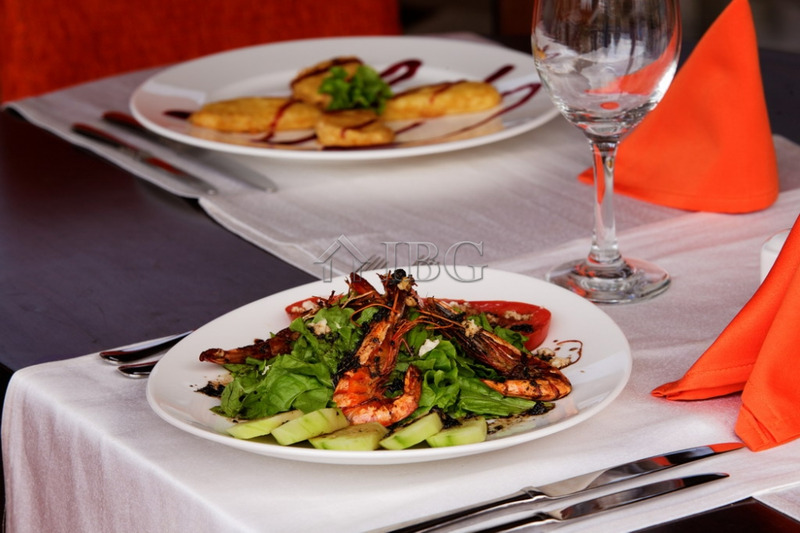 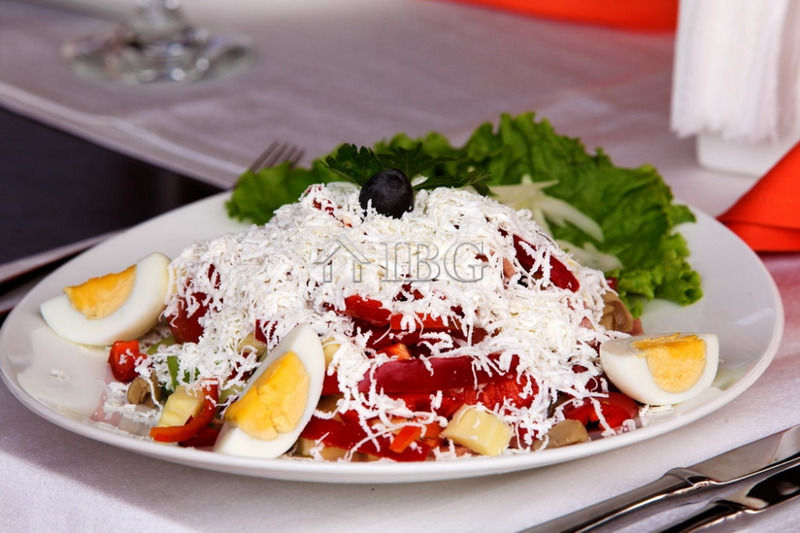 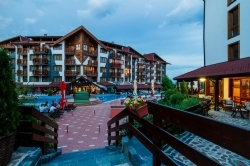 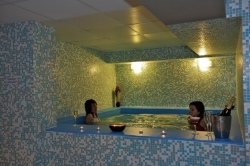 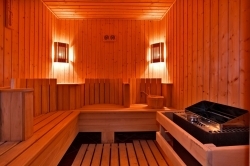 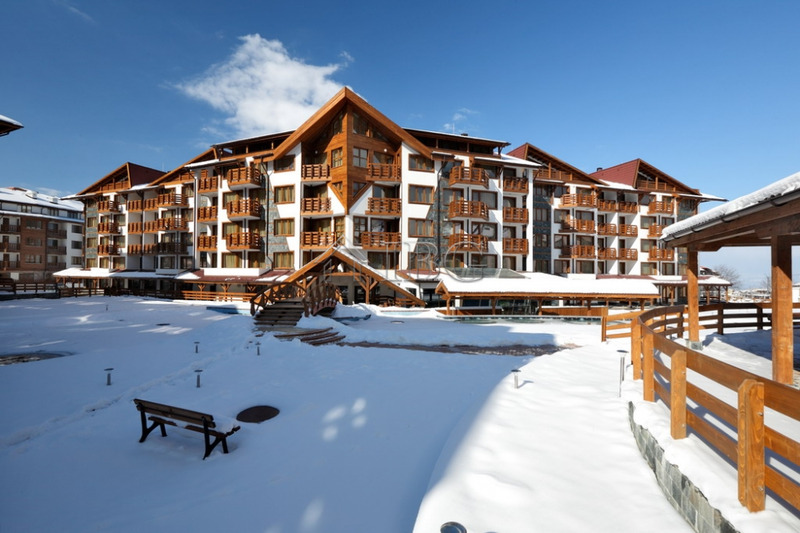 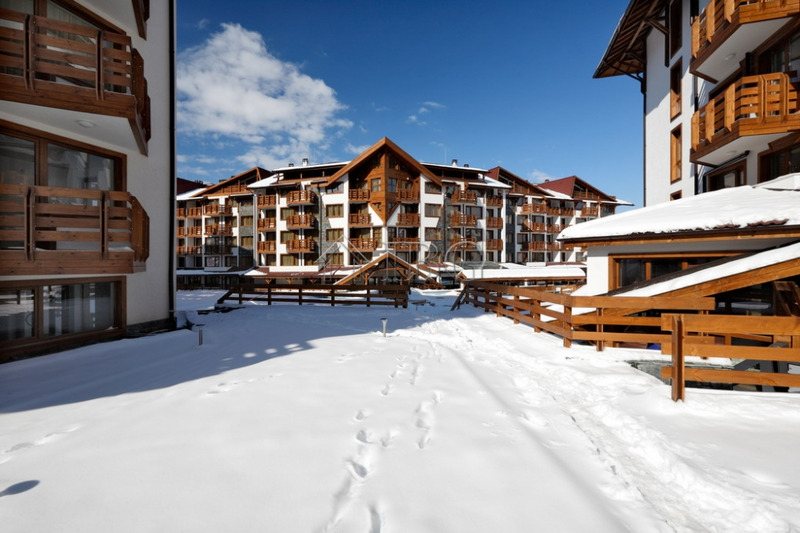 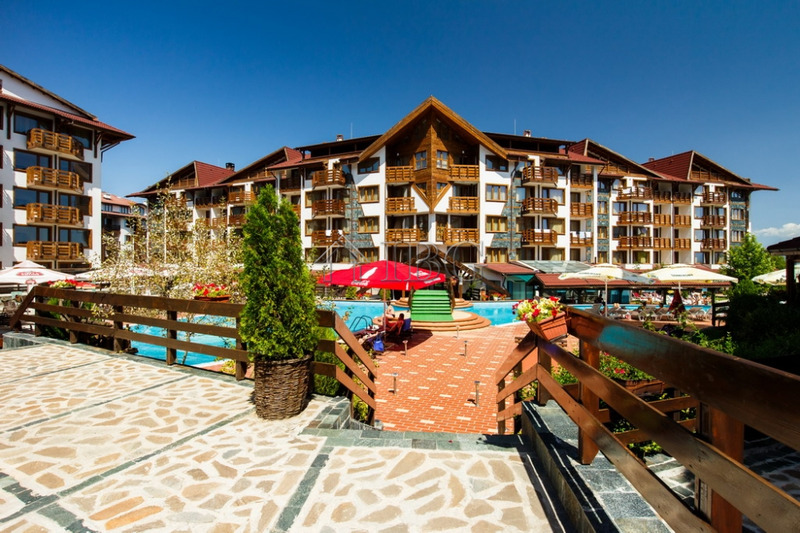 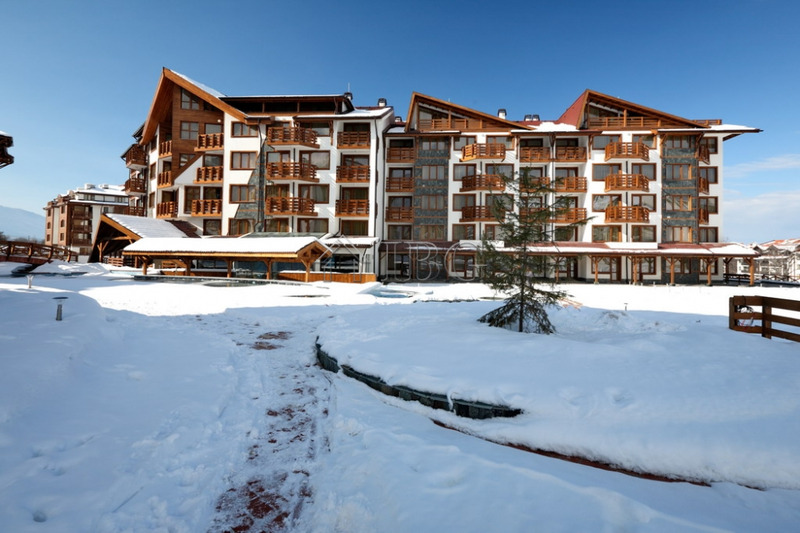 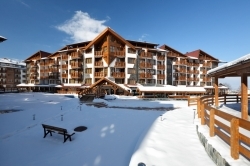 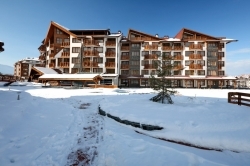 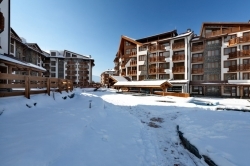 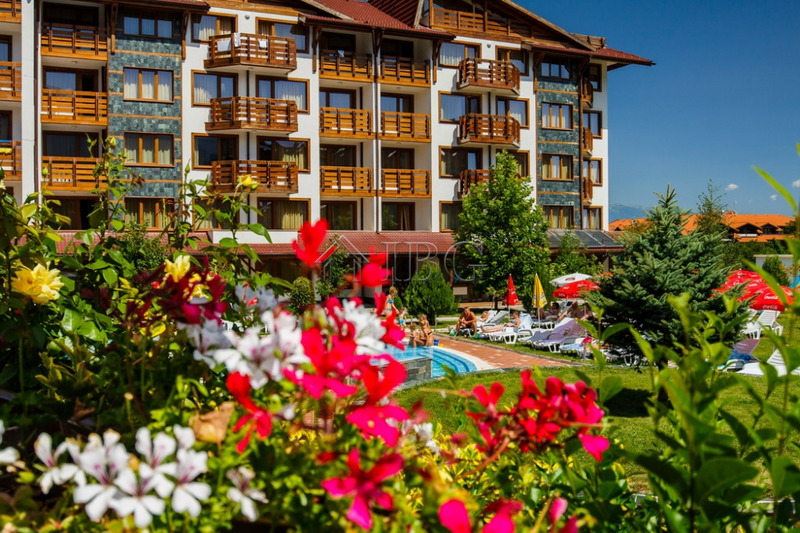 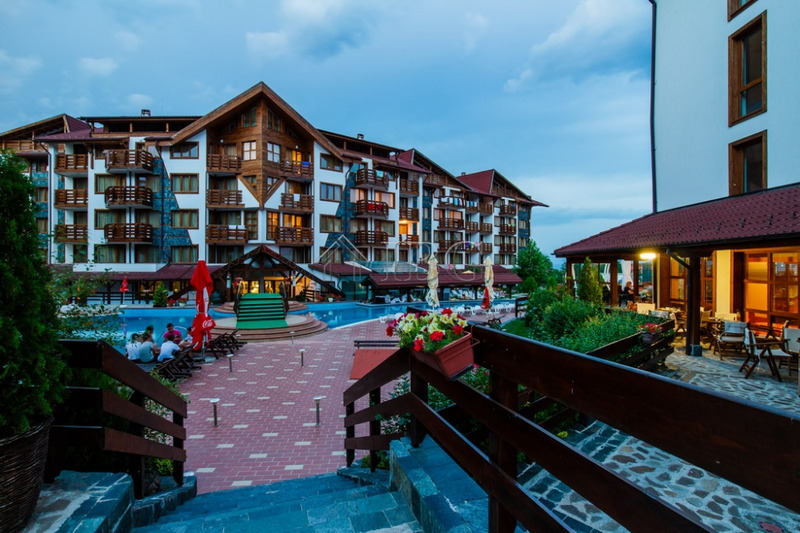 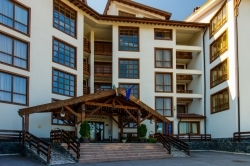 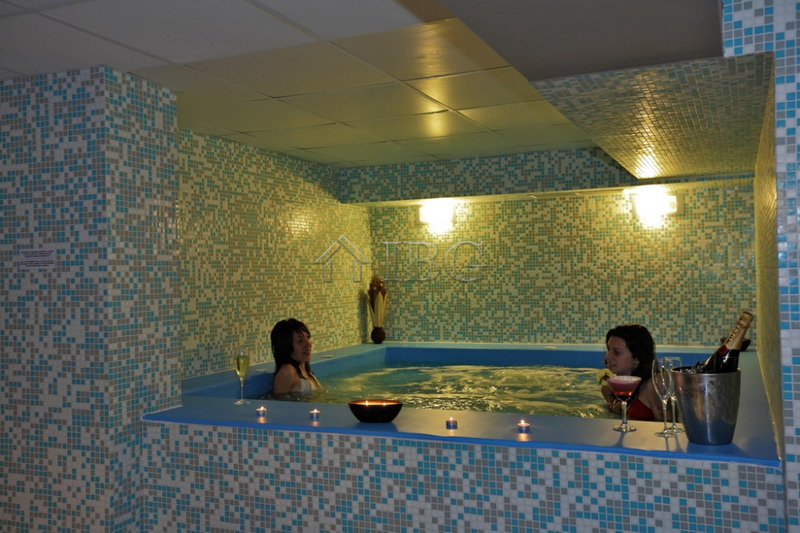 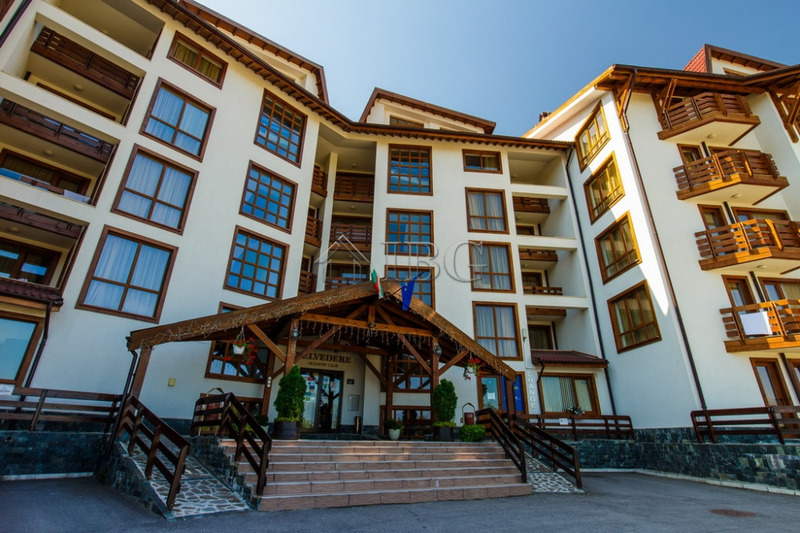 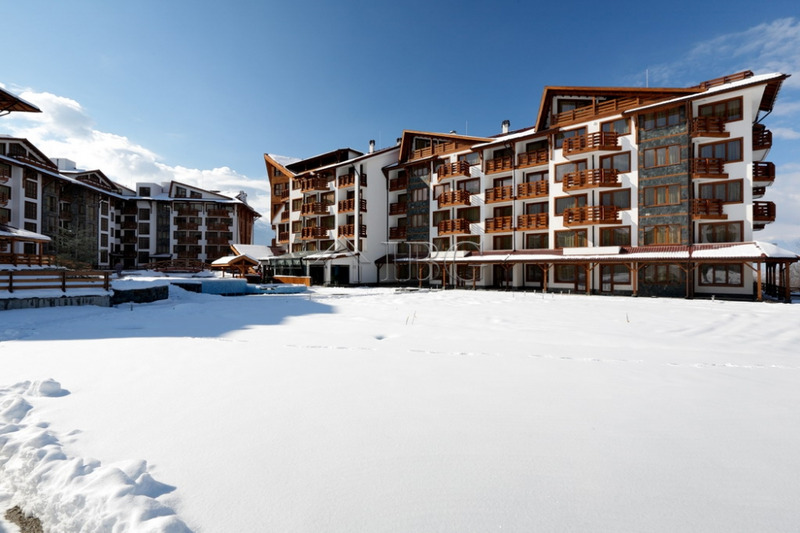 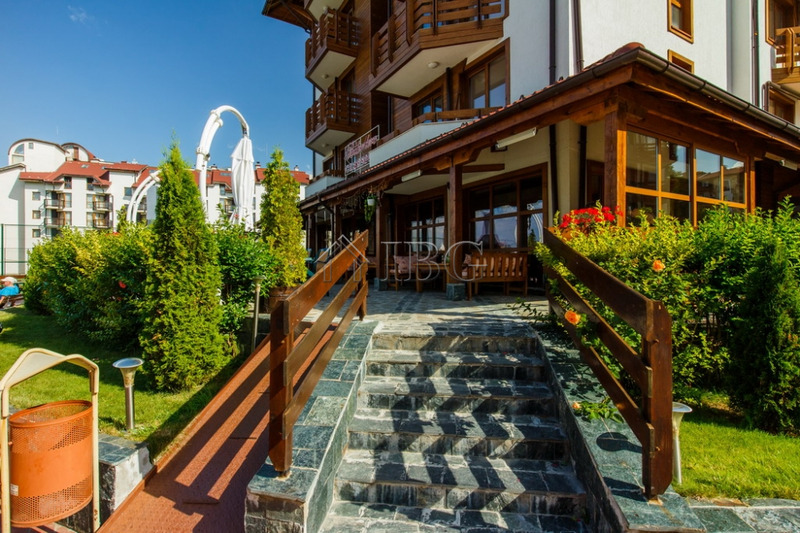 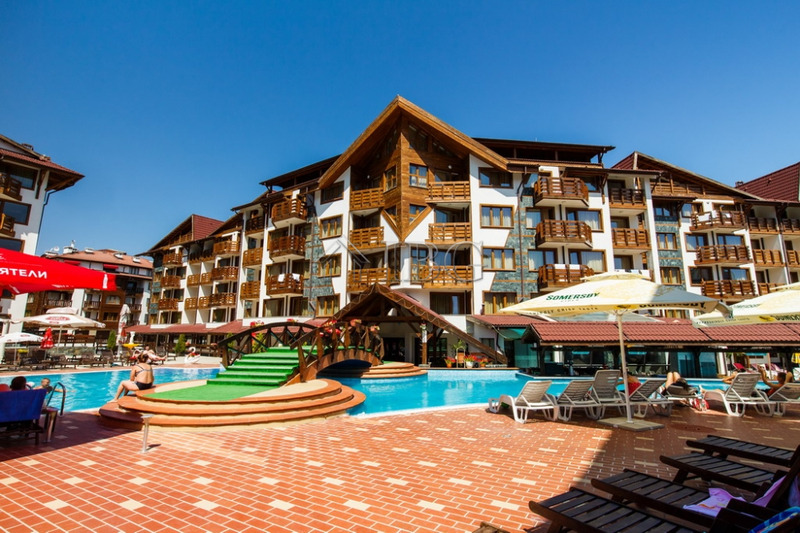 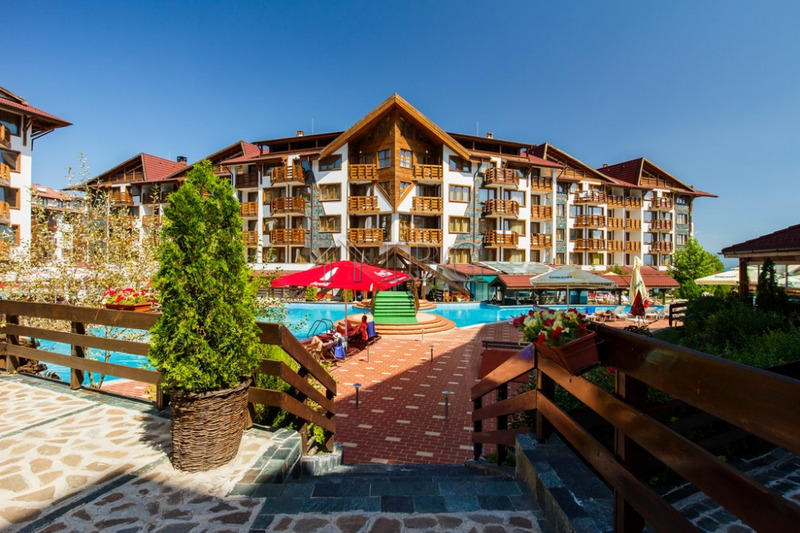 We offer you truly deluxe living and leisure in the best Ski & Golf resort in Eastern Europe. 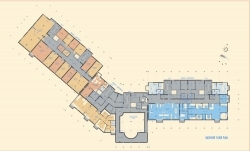 METHOD 2: "USING VIP CREDITS FROM MY ACCOUNT"